Filming of the Comedy Central Roast of Somizi at The Lyric Theatre at Gold Reef City in Johannesburg. 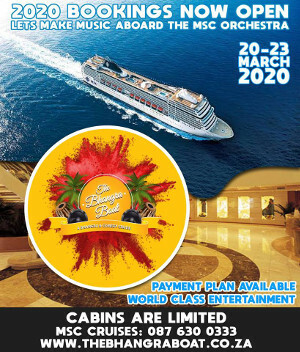 Your host Gareth Cliff will be the man in charge when South Africa’s comedians and others gather to take jibes at popular TV personality, Somizi. 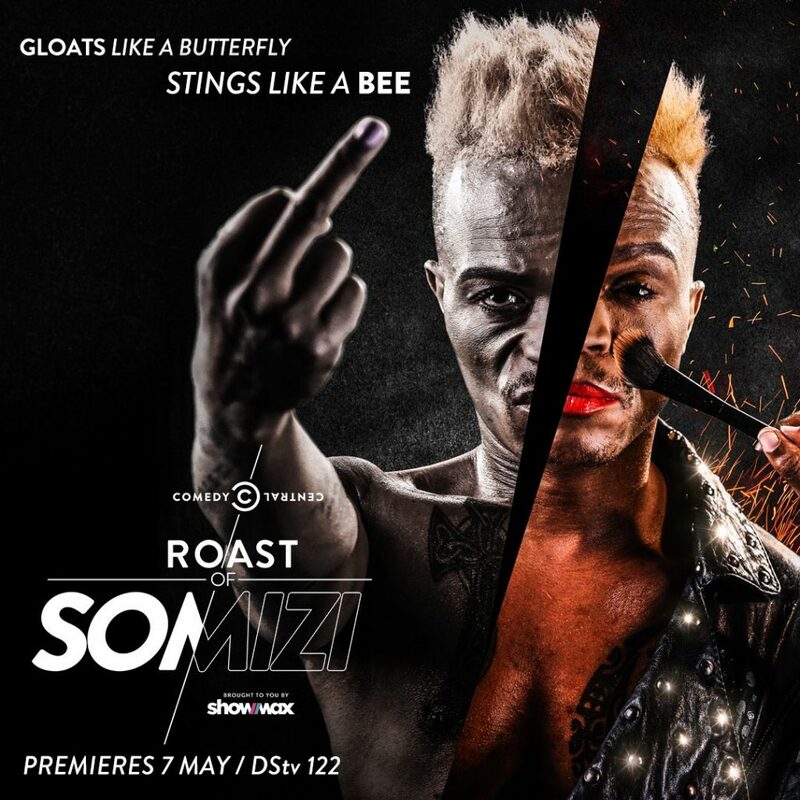 Comedy Central in partnership with Showmax today can officially announce the first two roasters joining ‘The Roasting Squad’ for the upcoming Comedy Central Roast of Somizi, coming to Comedy Central (DStv channel 122) on Monday, 7 May 2018 at 21:00 CAT and available as an extended uncensored version to Showmax subscribers from Tuesday, 8 May 2018. The first to step up to the flames is multiple winning funny man Schalk Bezuidenhout. Sure to set the stage on fire with his signature ‘stache’ and flammable ‘fro’, his spark has seen him win two Comics Choice awards in the past four years and earlier this month receive a South African Film and Television Award for Best Supporting Actor in a TV Comedy. Now, he is prepared to bring the house down in flaming glory as a member of the ‘The Roast Squad’. “I am very excited to be a part of the Comedy Central Roast of Somizi. Roasting was never something I thought I would like, but now I love it more than my mother. I hope Somizi brings some ice packs, because it is going to get hot,” commented Schalk Bezuidenhout. Joining him is vocal and opinionated artist, Ntsiki Mazwai. Using any platform to fire up a debate, Ntsiki won’t be shying away from anything – pouring fuel and provoking the flames of wrath from her fellow roastees, her unpredictability will definitely heat things up. “I was offered a platform to drag and diss Somizi. I have always wanted to address that blonde weave he wore on the music reality show he judges. RUDE,” added Ntsiki Mazwai. The popular format sees an illustrious panel assemble to “roast” each other before getting to the Roastee. 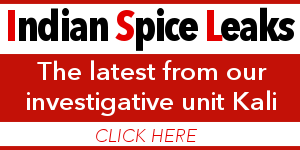 International celebrities have over the years hilariously and flamingly insulted each another, including Justin Bieber and Donald Trump. All of these are currently available on Showmax, along with the local roast of Kenny Kunene. For more information on Showmax, please go to www.showmax.com/comedyroastofsomizi.